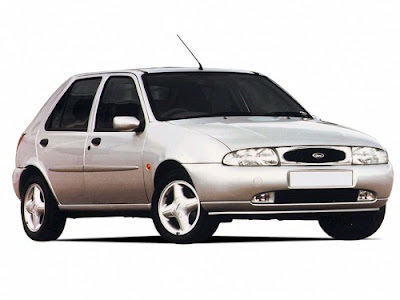 Ford Fiesta 1995 is called Ford Fiesta Mark IV vehicle. Fiesta is front wheel drive subcompact mini car from range of Ford. This generation of vehicle includes new Ztech engines available in 1.25 and 1.4 L forms, the 1.8 diesel engine was slightly modified for the Mk 4. Free download maintinance manual of vehicle Ford Fiesta.